A virtual reality app that helps you practice your fiber optic skills. 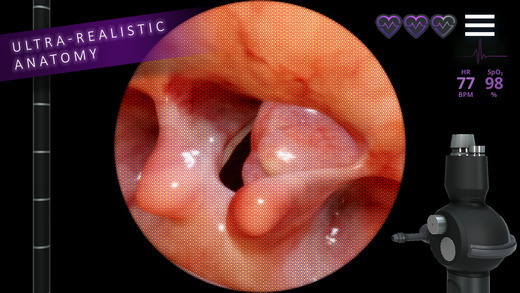 A fascinating and powerful medical app, and gives you full control of a scope. 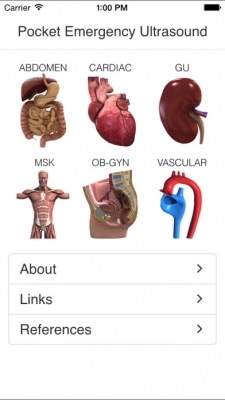 The most useful way to use the app is for getting a better appreciation of anatomy along with the key #protips the app provides while using it. 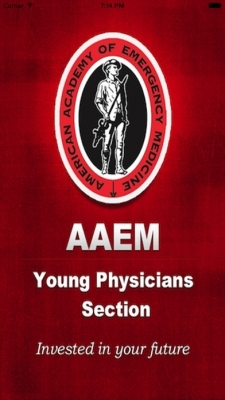 Although the overall user interface is horrendous, the actual content in this AAEM app is great. 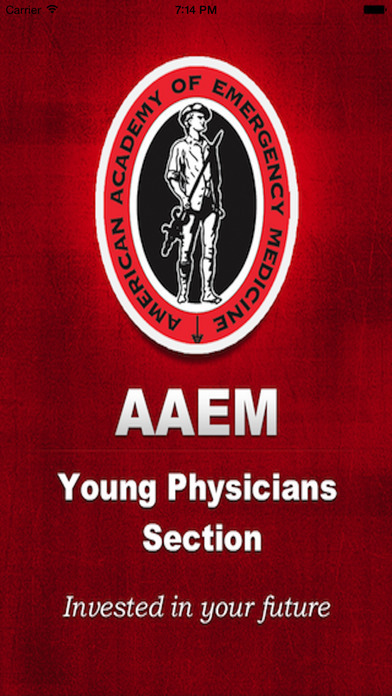 The app is useful if you’re studying for the boards or you just want to refresh on quick EM pearls. 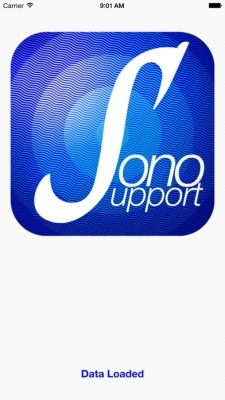 Flash Facts functions as studying flash cards that you can flag to come back to later. A great education app that is simulation based. 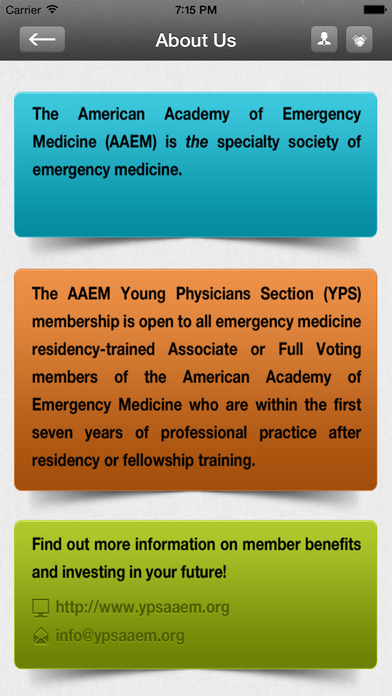 In particular, useful if you’re studying for oral boards. 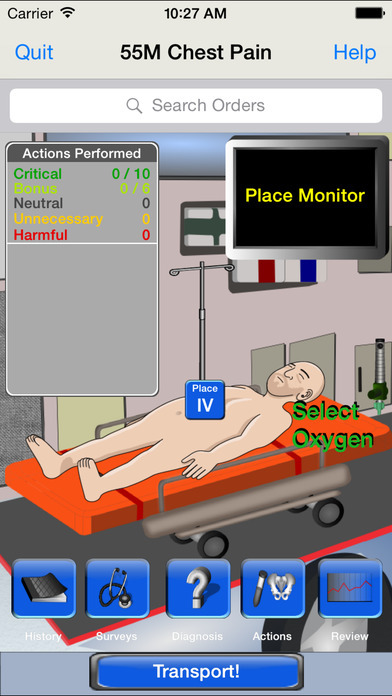 This is the most comprehensive simulation app that is currently available. 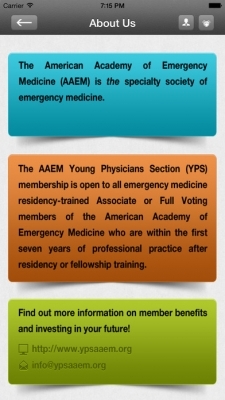 A great resource for residents. 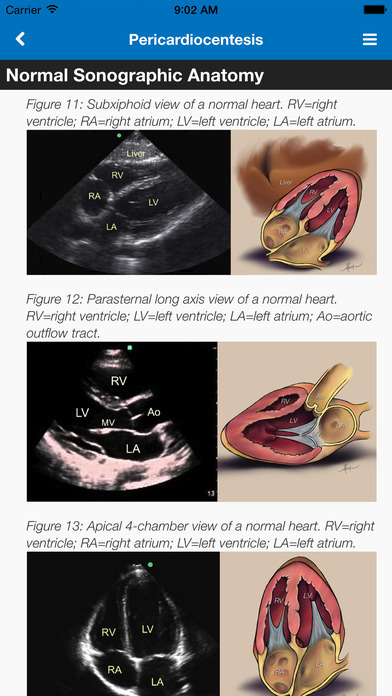 A great comprehensive reference app for ultrasound. 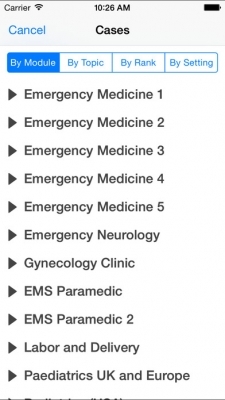 Not only does it have the common ultrasounds, such as eFast, but also more rare ultrasounds – such as guiding you through doing peripheral nerve blocks utilizing ultrasound or doing ocular ultrasounds. Huge fan of how this app utilizes multimedia in the teaching. 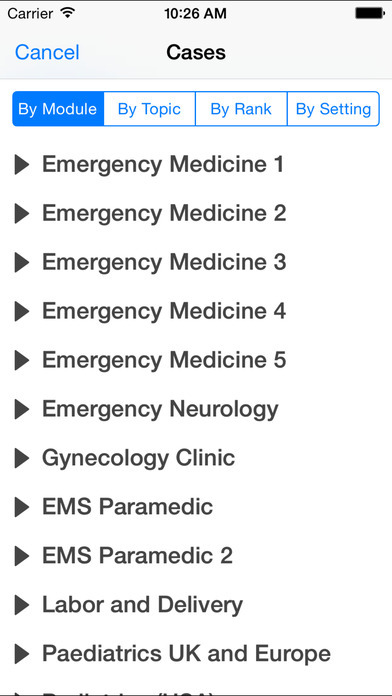 Pocket Emergency Ultrasound: If you want to quickly look up key measurements, e.g. 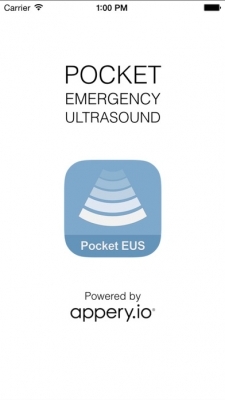 CBD measurement or IVC measurements, this is the great app to use at the point of care. 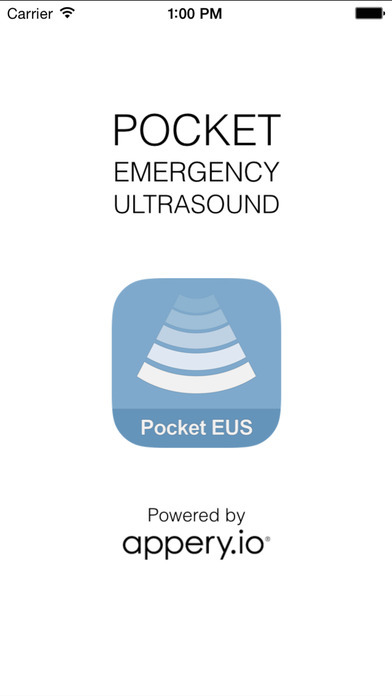 While SonoSupport is way more in-depth, Pocket Emergency Ultrasound has all the key measurements you need and they are easy to access.